HDCP: The Hi5 does not encode the HDMI output with HDCP encryption. 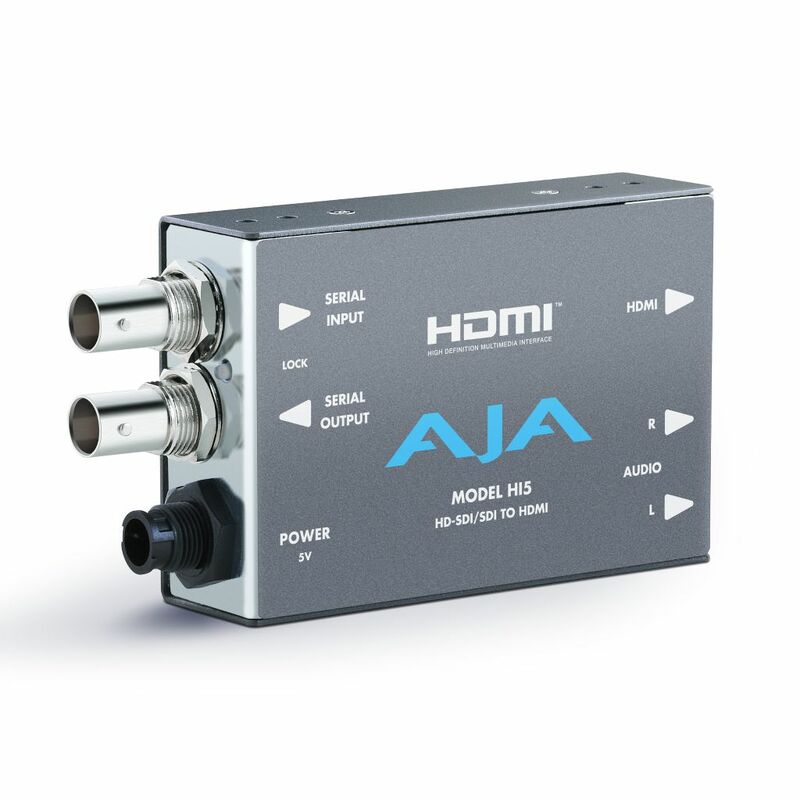 By definition, SD/HD-SDI inputs to the Hi5 are unencrypted. 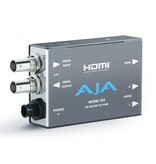 The HDMI specification requires HDMI monitors to support unencrypted inputs.